April is Heartworm Awareness Month! Did you know that it only takes 1 mosquito to cause heartworm disease? Contact our office about heartworm prevention today! 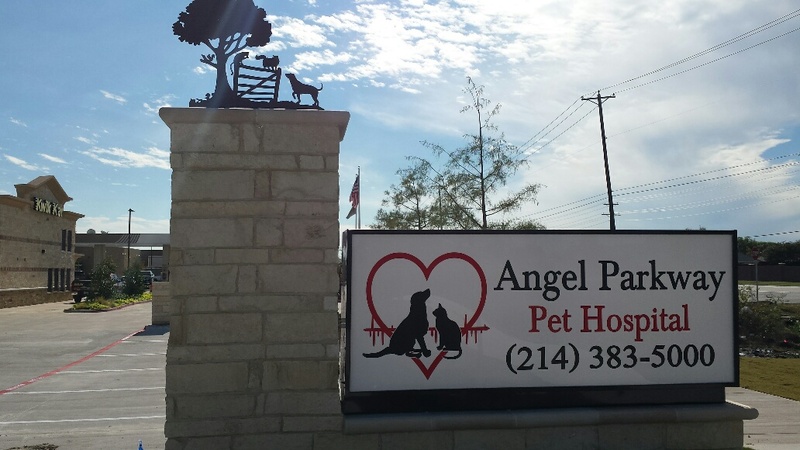 Angel Parkway Pet Hospital is a full-service small animal hospital that is committed to providing the best possible care for the lifetime of your pets. Our goal is to help your pet achieve optimal health from puppy or kittenhood through adult and senior years with quality medical and surgical care and reasonable fees. Because pets are family members, we hope to become part of your extended family through compassionate care and trusting relationships. 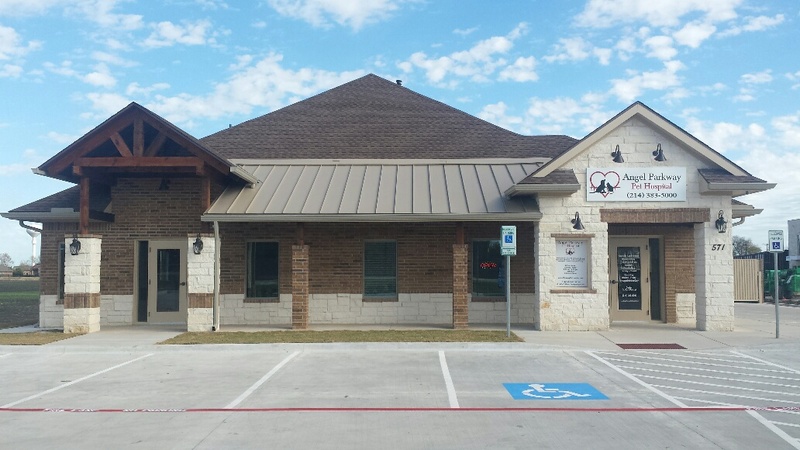 We are conveniently located on Angel Parkway, just north of the Bethany-Lucas Rd. intersection, next to Kwik Kar Automotive. Please check our website periodically for updates, news and medical information for your pet. Our experienced healthcare team is dedicated to provide complete medical, surgical (general and orthopedic) and advanced dental services, as well as emergency care during regular business hours. As an added convenience to our clients, we offer climate-controlled, veterinary-supervised boarding, bathing and grooming. In addition, we have a complete in-house pharmacy, lab equipment for routine blood work, digital X-rays, dental X-rays, ultrasound, and prescription food. We want to be your partner in your pet’s health. We look forward to meeting you and your pets in the very near future!